Accountability is a Critical Component To Your Success! 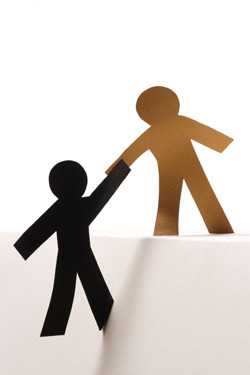 Today I would like to stress to you the importance of having a support team that can help you to stay on track. At least one support person needs to actually be a workout partner. This will help keep you accountable to someone regarding your exercise and diet. I have a team of about 3 key people who hold me accountable in some way. Those pictured with me above includes Melanie Scott my accountability partner that started this health journey with me and motivated me to stay the course & to never give up. Another key person was WBTV News’ Brigida Mack with her #TeamNoSugar challenge. She was a cheerleader all the way through who featured & celebrated my weight loss success on the news several times throughout my weight loss journey. 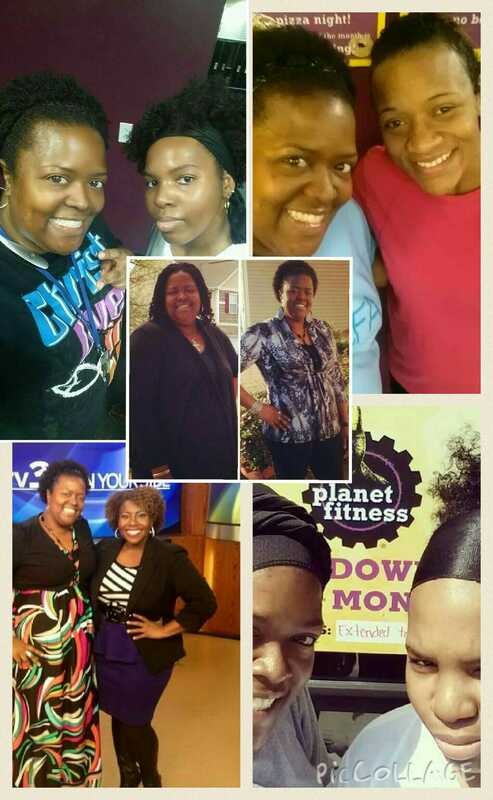 Then there is my BFF Shayla Scott that works out with me weekly & holds me accountable with my diet. We send each other a snapshot of our food and exercise for the day and give eachother advice & encouragement on what we could do better the next day! This accountability has gone a long way in my success so far as you can see in the picture in the middle of the photo above. Please whatever you do find someone ASAP to be accountable to. This is one of the reasons that I began this challenge/blog to provide support & motivation to you on your journey to a healthier you! Support, Motivation & Accountability is EVERYTHING! It worked for me & I know it will work for you! If any of you are Planet Fitness members in Charlotte NC we can definitely arrange a meet up to workout. You can also get a membership at Planet Fitness for $19.99 a month where you can actually bring someone to come workout with you every time you go. Find your accountability partner today and finish this challenge strong! Follow me on my blog at http:// www.monicaakerele.wordpress.com Press Like below & please share with your friends and family on Twitter & Facebook. Previous Post Why You Should Eat Clean! Next Post Finish Strong & Get Ready For Our New 30 Day Challenge! Reblogged this on odunfreda's Blog.